The great novelist Honore de Balzac has the record for perhaps the most massive book series of all-time, his 92 volume Human Comedy, inspired by Dante’s Divine Comedy and examining every region in and aspect of post-Restoration France, from the bustling streets of Paris to the brimming vineyards of the Bordeaux and everything in between, centering on the question of The Big City vs. The Countryside. A similar choice faces Canadians today, as the nation’s cities are booming while life in the famed Canadian wilderness is likewise enjoying renown. It’s nice to be able to choose between the history of St. John’s, Toronto’s busy downtown dining and entertainment district, and the wilds of Western Canada. Part of this is due to Canada’s sheer size. If you’re a very small nation, such as Luxembourg or Kuwait, chances are your choices in terms of surroundings and terrain aren’t too limited. With Canada being the second-largest country on Earth, however, native Canadians and those looking to vacation have an incredible wealth of options from which to choose. As a result, Canada itself sees something of a similar divide between it most and least populous places. To stay au Francais for a bit, take a look at somewhere like Quebec. 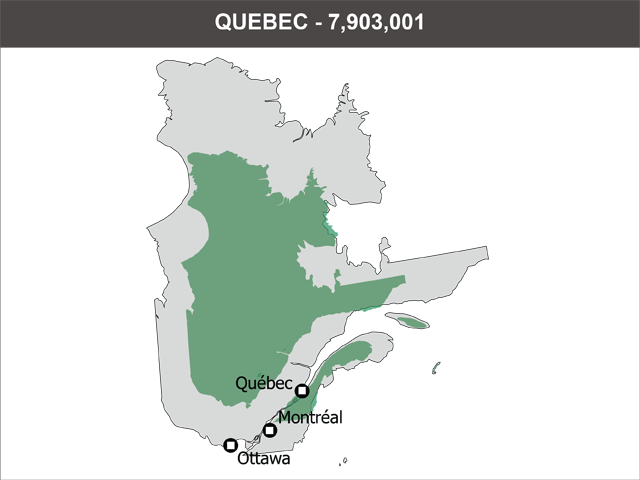 Quebec as a whole enjoys an overall population of just around 7.9 million, second only to Ontario in terms of size, and that size brings with it a whole host of upsides as well as a few drawbacks. On the one hand, Quebec City and Montreal alone easily make it one of the most populous as well as the most internationally-renowned locales in all the Great White North. It’s one of the biggest and most beloved locales for French expatriates, is easily the biggest bastion of French culture in North America, and because of those French roots, is likewise a huge Catholic hotspot on the continent as well. 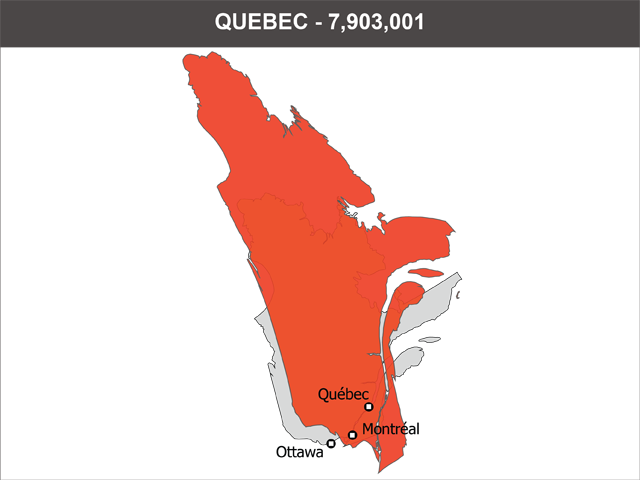 All of that means that Quebec gets the kind of attention that you might expect of world cities or otherwise vital regions. Balzac’s character of Eugene Rastignac features in several of his novels, and is a young social-climbing law student. He’s drawn to the bright lights of Paris in part because…well, what twenty-something with any amount of money in their pockets isn’t just a little intrigued by one of the biggest cities size-wise and culturally in Western world? One could make an argument for the same sort of principle applying for Quebec as a province, especially Montreal, which has acquired a dual reputation as both a bastion of Francophone as well as alternative and more offbeat forms of culture. Then there’s the question of fame. 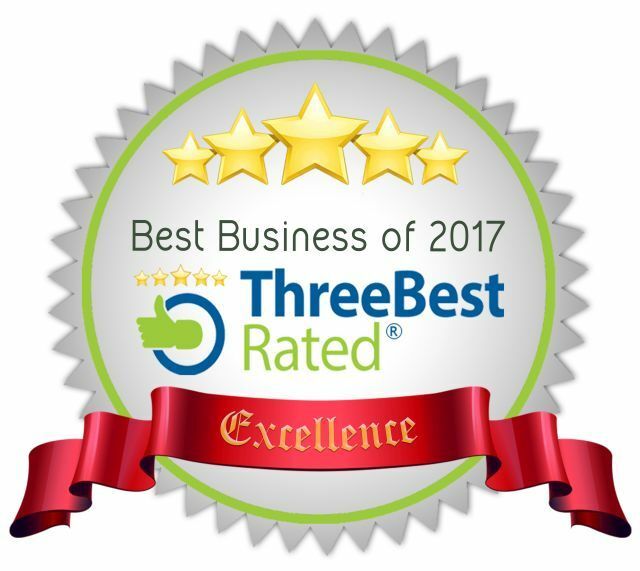 Wherever Montreal ranks in your personal pantheon of world cities, the fact remains that by even talking about it as such, it is able to garner the buzz and as a result the economic and cultural attention necessary to help sustain that role. You can’t be a world city without world-class dining, fashion, theatre, music, art and so on, and where do you think designer brands debut but in big, notable locales? Quebec as a province enjoys such a status, so if you, are looking to enjoy the finer things in life, Quebec City or Montreal may be where it’s at for you—though there are some downsides. 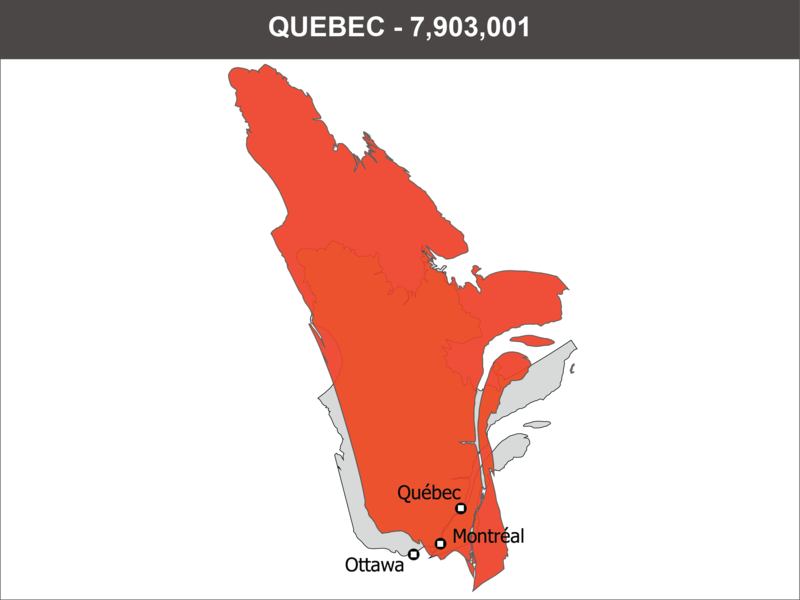 Crime, pollution and all that come with it are generally higher in areas with higher population density, and Quebec is no exception. 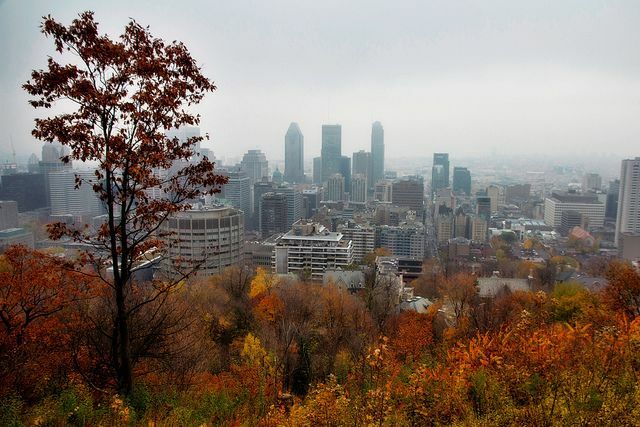 What’s more, while it very much on the rebound now, it’s hard for Quebecois to forget the rough economic times that the city went through in the 1990s and into the 2000s. Then again, maybe you don’t thrill to the bright lights of the city but rather “Scenes from Provincial Life,” as is the label for the series of Balzac novels which deal with that region of France. If that is indeed the case, and you want to stay on the East Coast, there are a few options. For starters, Quebec itself could work. It is a large province in terms of sheer size, and its most northerly parts in particular feature a collection of smaller cities and open wilderness which can be attractive to anyone looking to enjoy that aspect of “provincial life.” That is something that’s noticeably lacking from somewhere like Paris or Montreal. In addition, crime, pollution, and all those unsavory elements that come from big city life? While they don’t go away in the countryside, statistically speaking, they are greatly reduced. Furthermore, you get to enjoy Canada in its most raw and natural state, which can be its own adventure. So, what’s the downside of living in an area with low population density? Loneliness, for one. That may seem like a silly consideration, but it is worth taking into consideration. For some, the buzz of the big city seems nightmarish and oppressive, but for others, the ever-present reminders of human life can be comforting (well, at least some of the time.) In addition, remember all those nice things we talked about earlier, like high fashion and the hottest dining locales, the sorts of things that excited Eugene Rastignac in the 1800s and continues to do so for millions of college kids today? Yeah, that’s not so much the case when the total population of your entire province is just over 140K, as is the case with Prince Edward Island. What’s more, that earlier question of variety can start to creep in if you live in a sparsely-populated place. Millions of people means tremendous traffic, sure, but it also means having a wealth of choices in terms of where to shop, eat, and hang out, and that extends beyond the flashiest and most trendy stores. Sometimes, even “normal” chains won’t work their way into an area because its population is so small. Ultimately, as with those many book series mentioned above, it call comes back to choice. Sure, there are better choices than others (Hermione forever, Bella never) but when it comes to the question of choosing the Big City vs. the Countryside in Canada, there are plenty of great options.